We know how important your best friend is. Yes, the furry one with four legs who gives the biggest kisses! Norfolk recognizes and celebrates how dog-friendly our society has become. After all, Millennial&apos;s are buying houses based on space for their dogs, so why not base your vacation spots on them too! This free event welcomes all well-behaved dogs. Live music, food trucks, and local brews make for a perfect evening out. Watch the sunset with your furry friend and we promise you&apos;ll get some extra slobbers. Calling all dog parents! 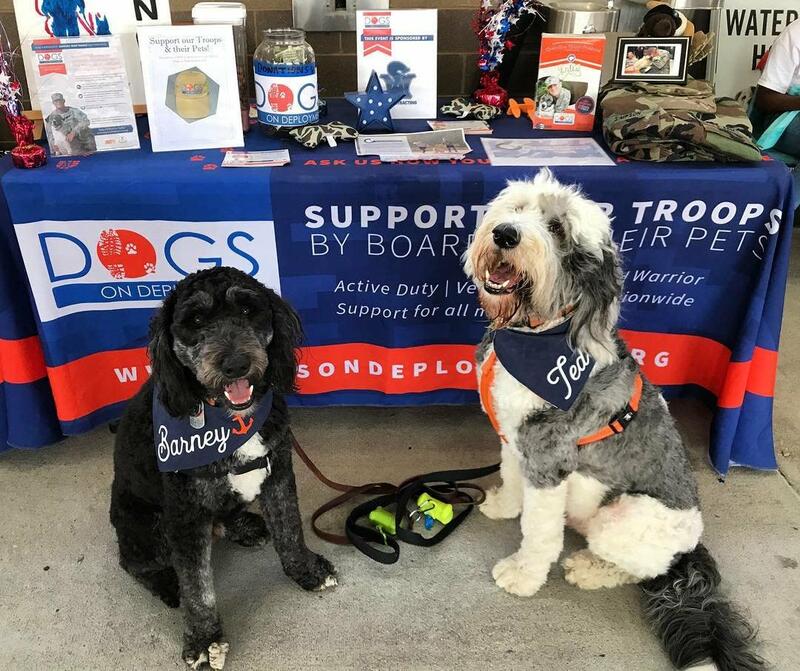 The Norfolk Tides invite you to bring your dog along with you to the Tides baseball game on April 22 and August 12! Grab a ticket, share a hot dog and cheer on the Tides with your furry friend in tow! 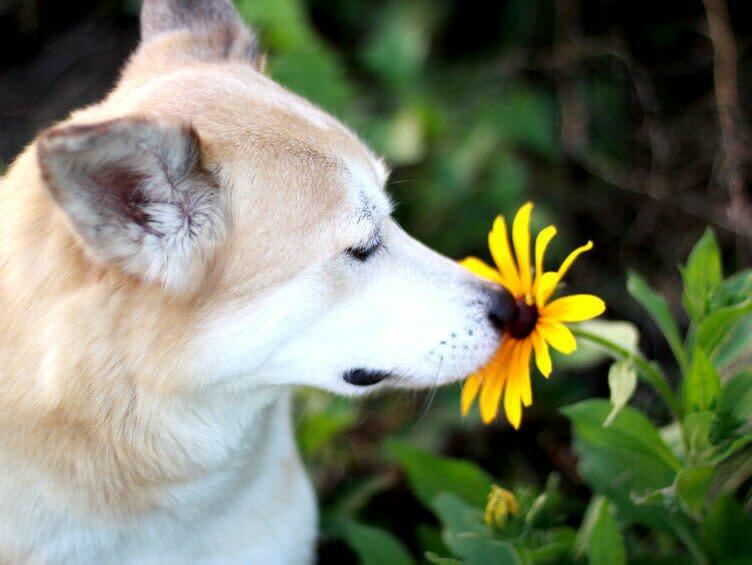 Leash up your canine and head over to Norfolk’s Botanical Garden! On select Sunday&apos;s, come out to share local craft beer, sights and smells of the gardens with your dog! The warmer months of the year mean shorts, tank tops and in this case happy hour with your dog! 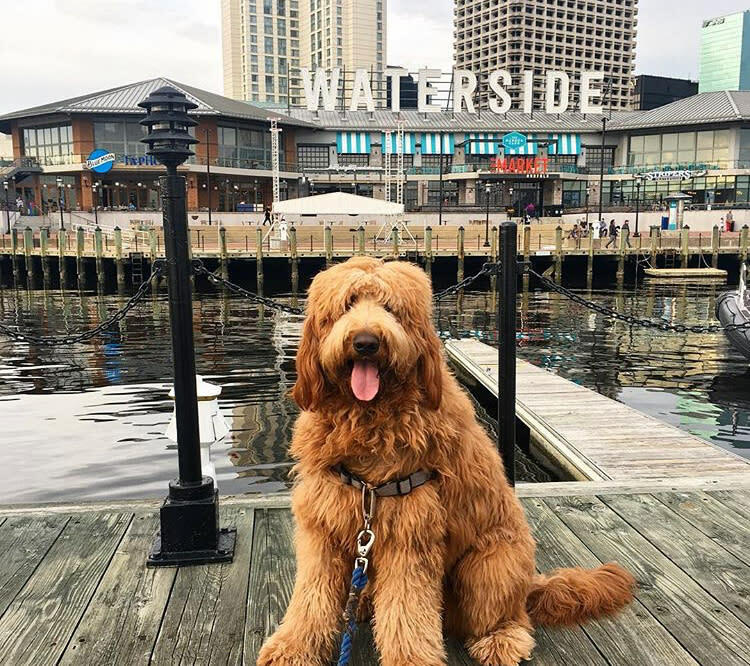 Join Waterside every second Wednesday of the month during spring and summer for happy hour with your four-legged friend! Take a stroll in downtown Norfolk and discover Selden Market. An indoor artisan market with a rotating line up of shops. Currently, Werther Lether Goods is housed in Selden and makes custom dog collars for your fur child! Vacation time isn’t the time to maintain that diet of yours; it’s a time to cheat a little right? 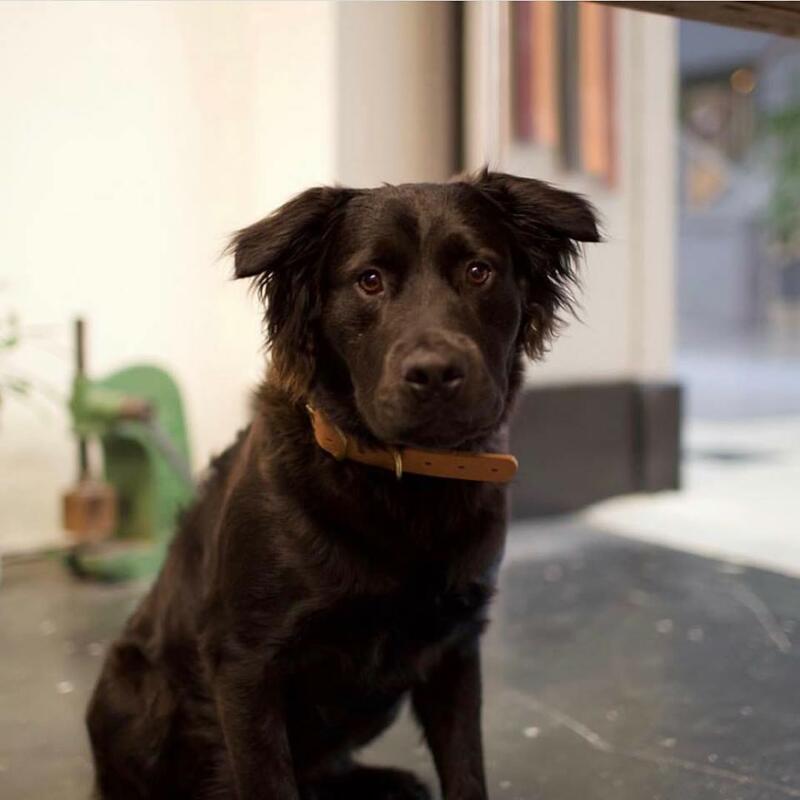 After all you’re here to taste what the city has to offer, why not let your dog do the same! Check out Pendulum for lunch and leave with a doggie bag, for you and your pup! Look in the freezer section for their prepackaged “beef pet food,” your pet will thank you later. Don’t we dream of sitting outside and cracking a cold one with our dog? Well, now you actually can. 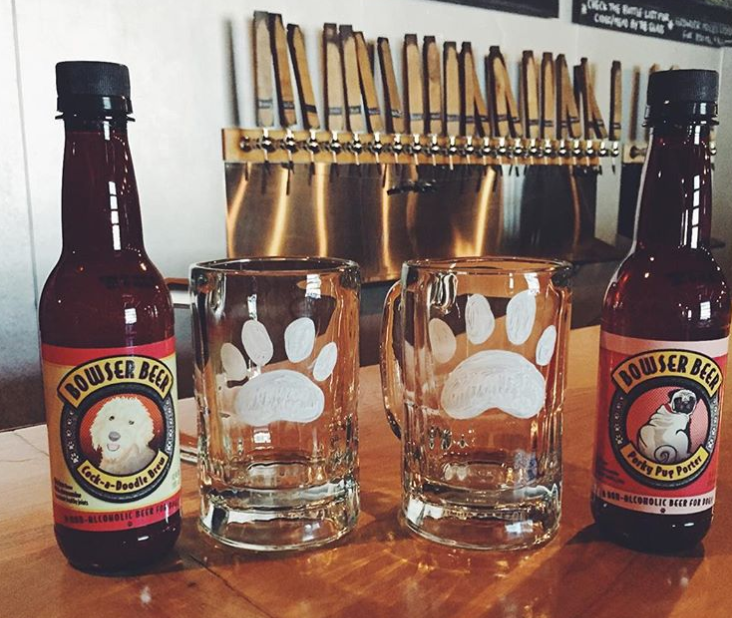 The Birch Bar, hidden gem turned eminent, offers beer for you and your canine! Order two brews, a charcuterie board and you’ll have yourself a dog day! Our city fully embraces the dog-obsessed generation and we encourage you to bring your pup next time you visit! Pet-friendly patios at our breweries and restaurants, dog-friendly beaches and over ten miles of trails; Norfolk’s a doggy’s vacation paradise! Click here for more information about pet-friendly Norfolk!